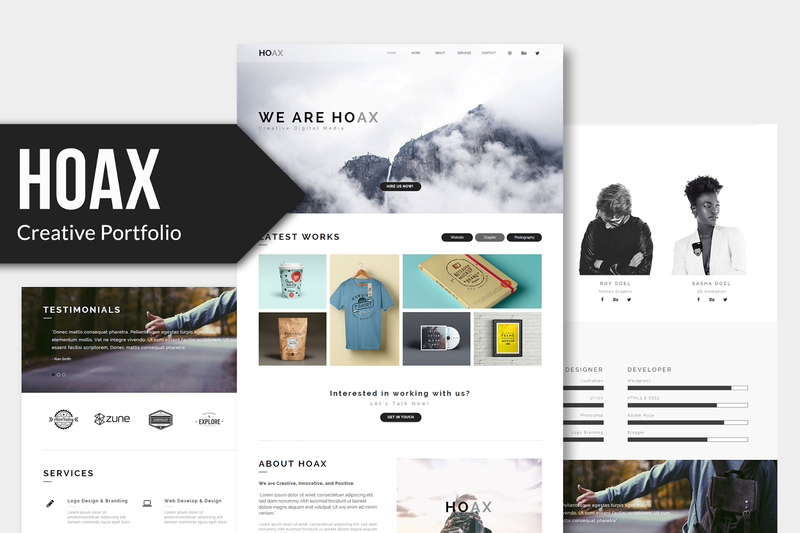 HOAX is designed for digital creation, creative team, video maker, animation studio, agency, freelance, businesses or any type of person or business who wants to showcase their work, services and professional way. 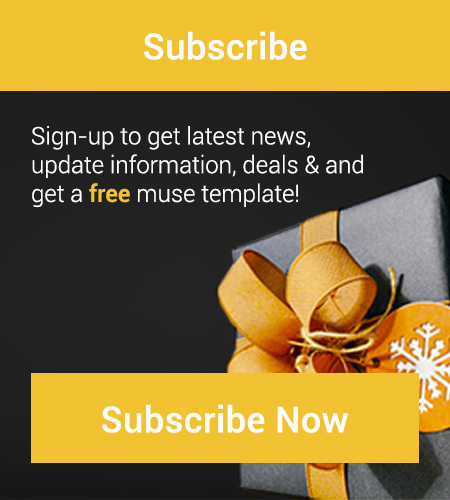 This template has beautifull and unique design that will be best suited for your online web presence. It has 100% responsive design and tested on all major handheld devices. 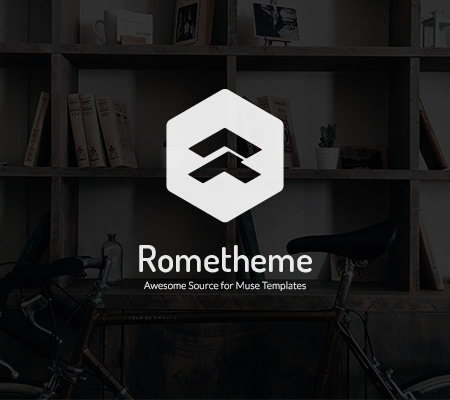 This template comes with necessary features for your online presence like projects, blog, about and contact page etc. 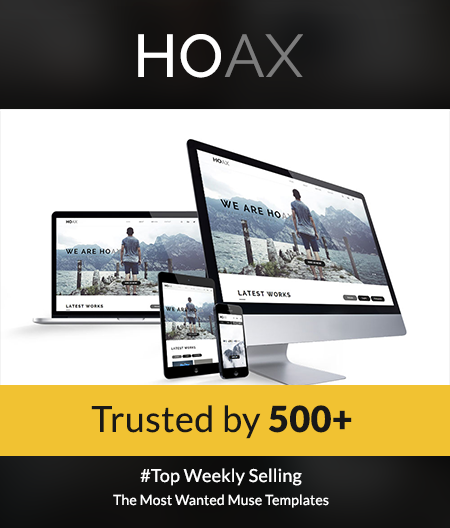 HOAX can be a great choice for your online presence. Looking for release your company website? HOAX is best choice.